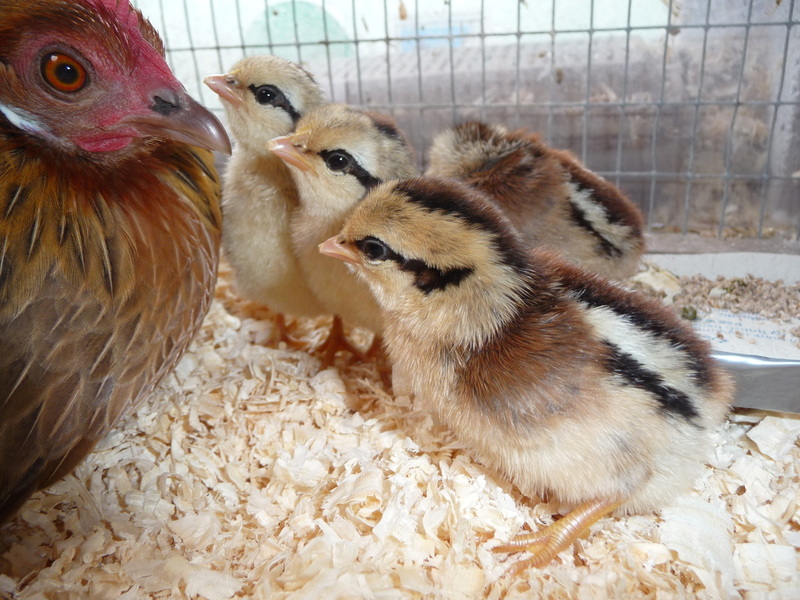 Gold Partridge Dutch cockerel. Best of Breed at The Federation 2015. Owned By Paul Reading. Photo Copyright Jane Eardley. Reserve Best of Breed at The National 2018. 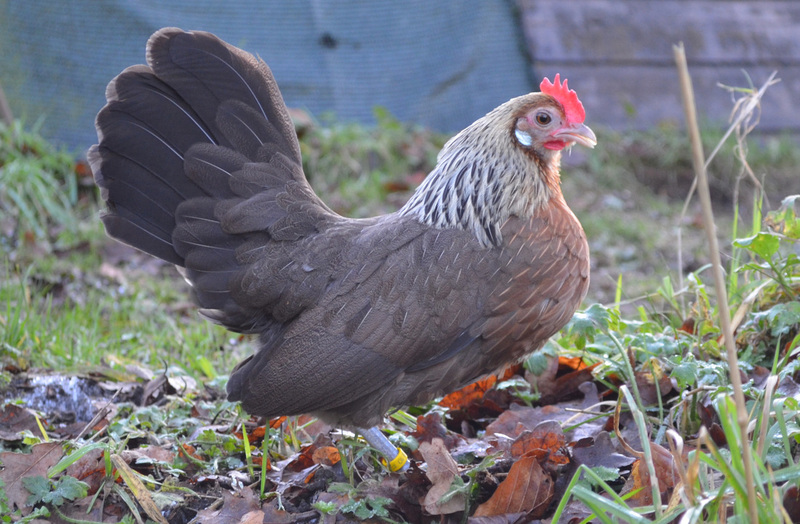 Hugh Wallace's Yellow Dutch female. Photo By Joshua Kittle. 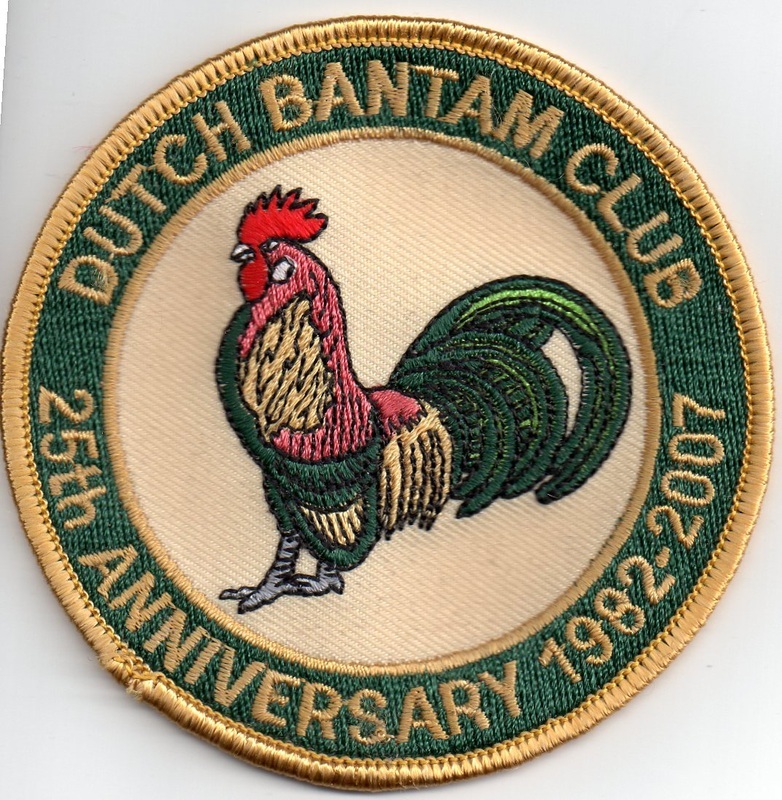 Welcome to the Website of the UK Dutch Bantam Club. 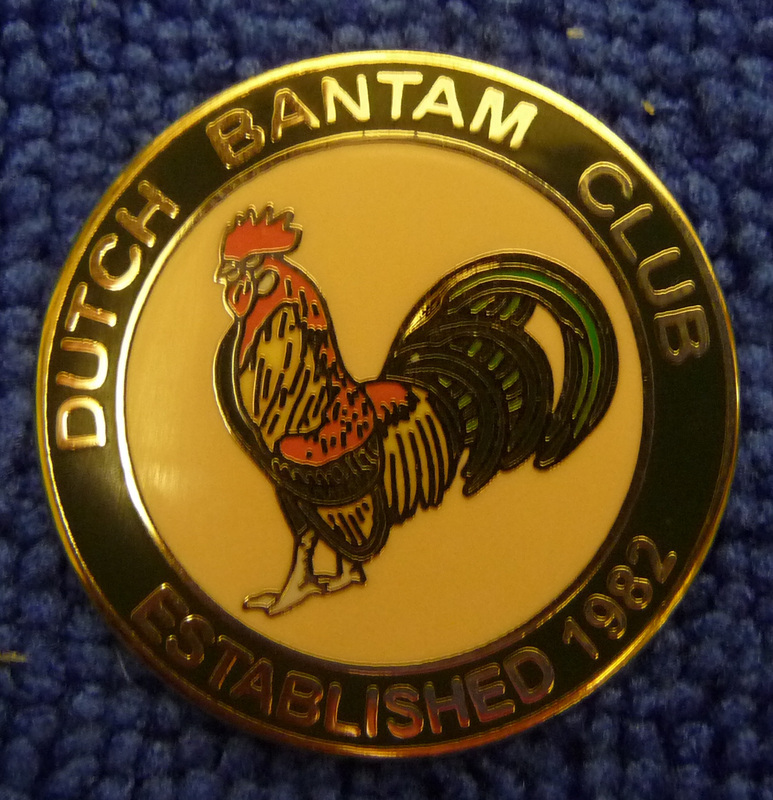 We are a happy & friendly club, informing people about the joys of Dutch Bantams. (Annual Subscription £8 Adult, £10 Joint or £4 for Juniors plus £2 joining fee). 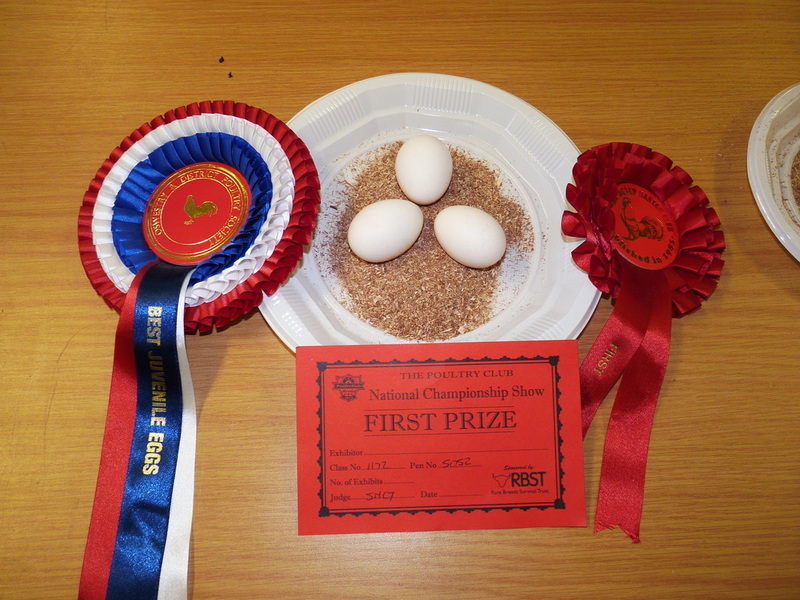 When you become a member you will receive a copy of the Newsletter/Magazine, a booklet on the Standards of the Dutch Bantam, and information on the area shows around the UK where rosettes are presented for all of the classes. 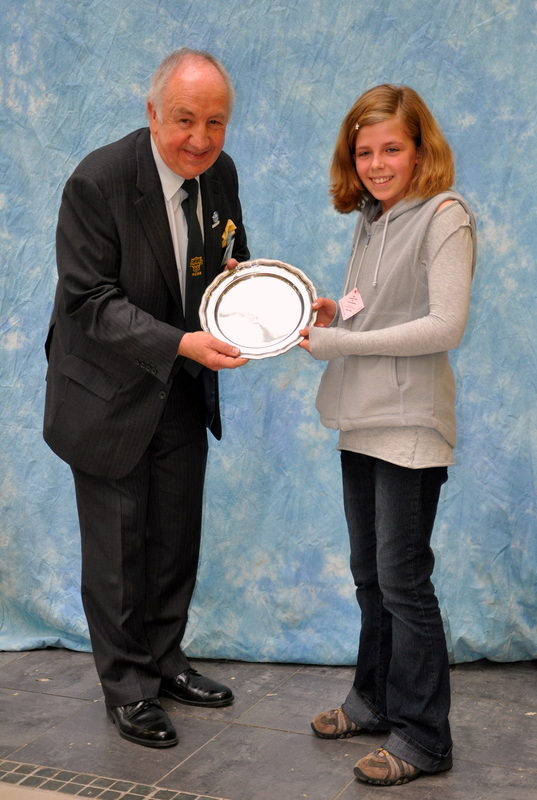 Please note: All photographs used within this site are copyright of The Dutch Bantam Club & the photographer credited. 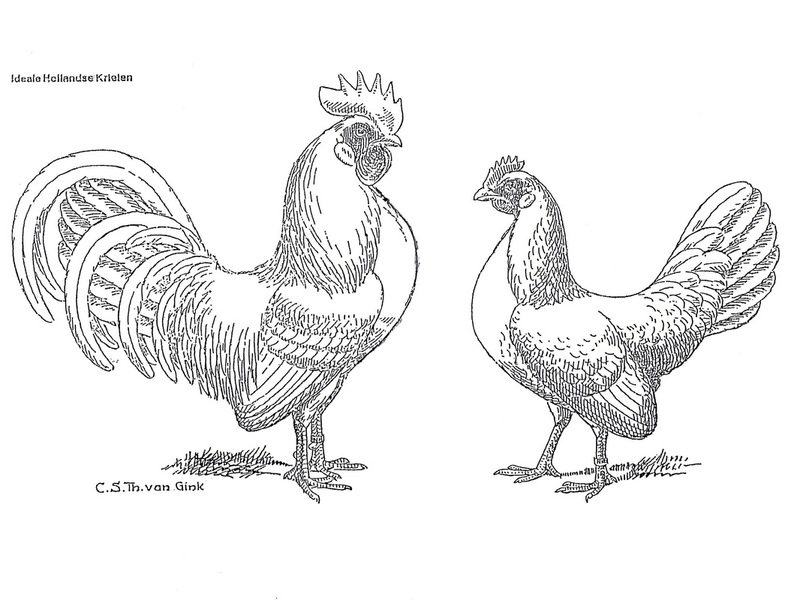 They are not to be used without permission of The Dutch Bantam Club. 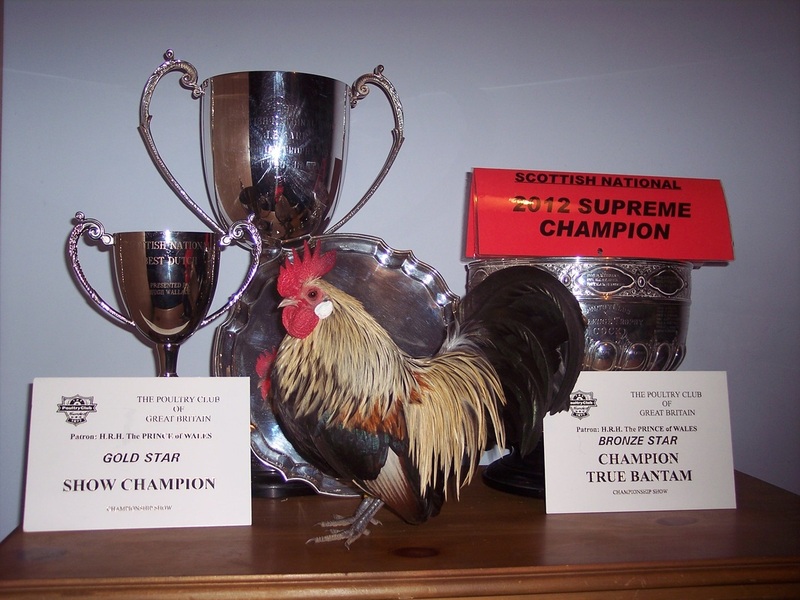 Egg Shows, another aspect of exhibiting that all the family can enjoy. Once you join the Club you shall receive 2 newsletters per year.